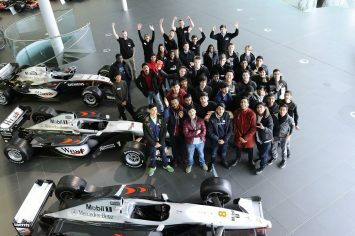 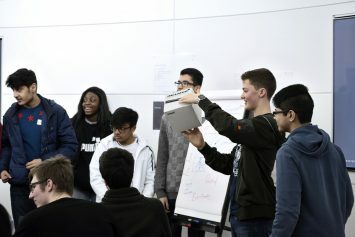 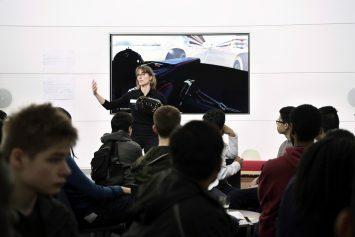 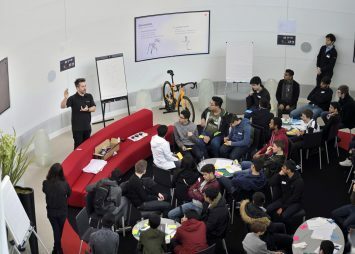 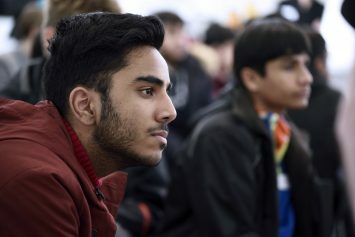 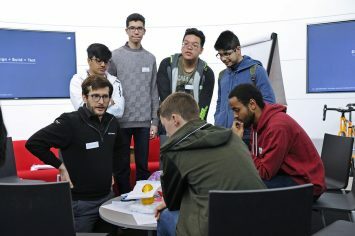 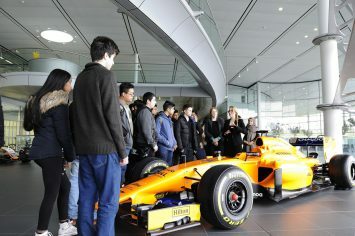 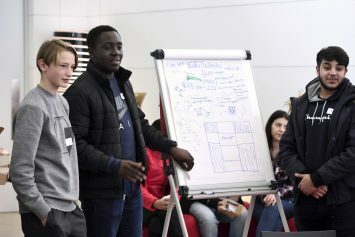 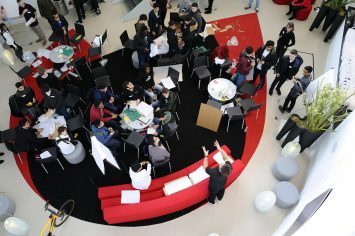 The University of Westminster Science&Engineering Club visited automotive manufacturer McLaren for an exciting and engaging Masterclass that had the young people beaming all day as well as learning a great deal. 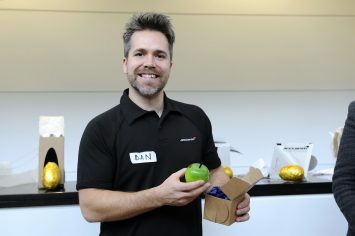 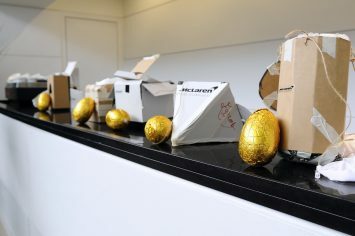 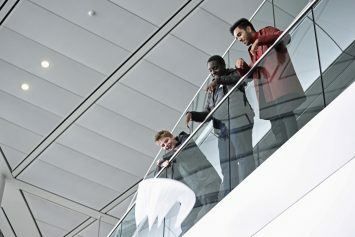 After a tour of the company’s impressive car-making production line, the Club members were challenged to design and make packaging for an Easter egg that would protect it from a drop – as if it were being delivered by drone. 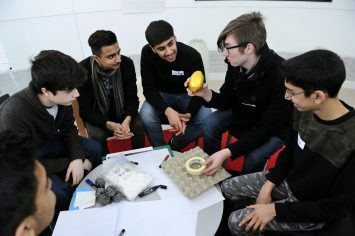 They were briefed to consider the size, cost, sustainability and branding of the packaging, as well as the “unboxing” experience, and were given materials of varying costs from which to choose. 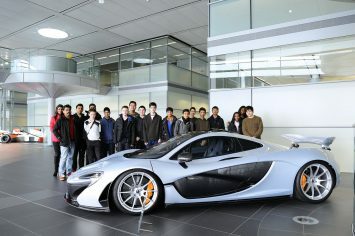 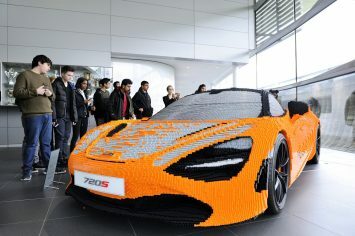 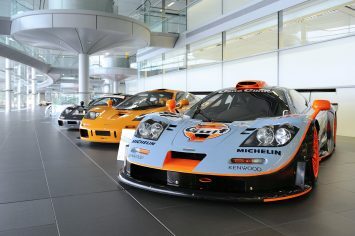 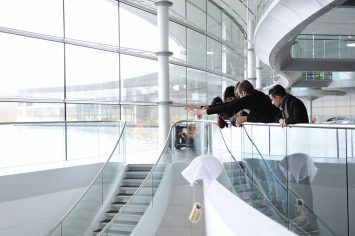 They split into groups, each with a member of the McLaren applied technologies team to advise them and got working. 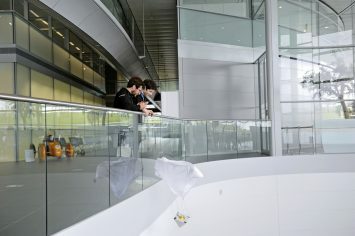 At the end of the workshop, all the eggs were dropped from a height – and none broke, though some landed outside the designated area. 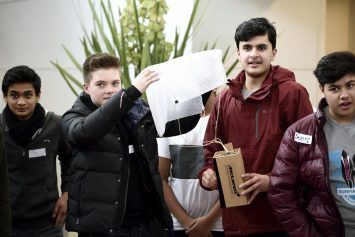 Each team was given an award, and everyone presented their ideas with confidence to the rest of the group.